The Worker Rights Consortium, an affiliation of 192 colleges and universities, provides resources for these institutions to transition to using sweatshop-free factories when purchasing school apparel. 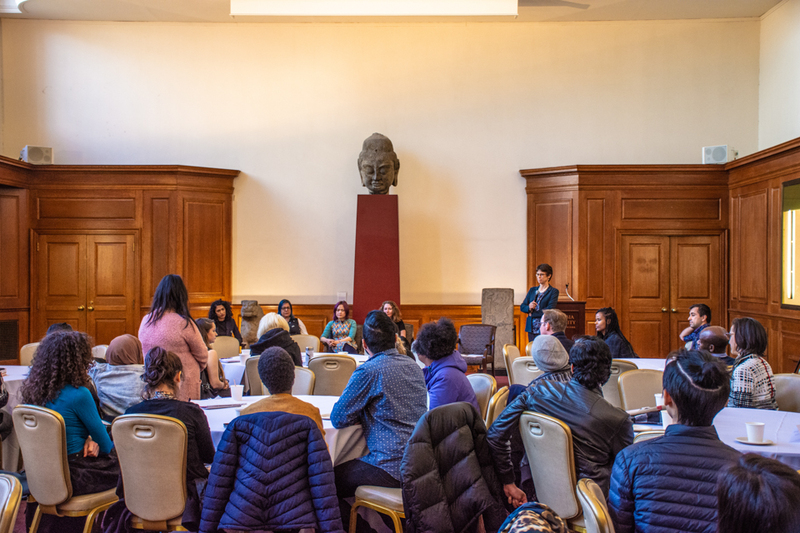 Following months of student activism, Barnard is set to join the Worker Rights Consortium, the college announced Friday. The Worker Rights Consortium, an affiliation of 192 colleges and universities, provides resources for these institutions to transition to using sweatshop-free factories when purchasing school apparel. The group also conducts investigations and research into non-compliant factories in order to publicize their working conditions. Columbia University has been a member of the consortium since 2001. The group will help Barnard establish a manufacturing code of conduct, with which apparel vendors will be required to comply before entering into a contract with the college. Chief Operating Officer Robert Goldberg will oversee the implementation of these new policies. 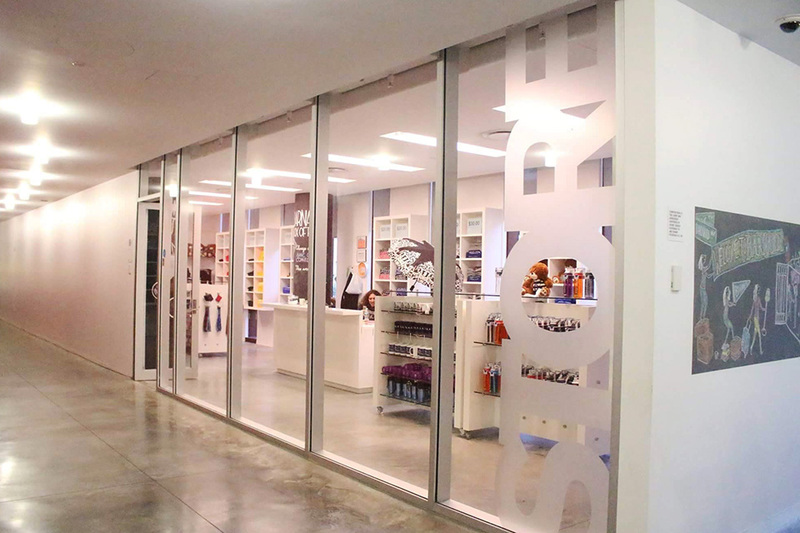 The changes will be implemented in the Barnard Store’s vendor agreements, which, according to the announcement, are “nearly final,” as well as in any group seeking to purchase Barnard apparel. 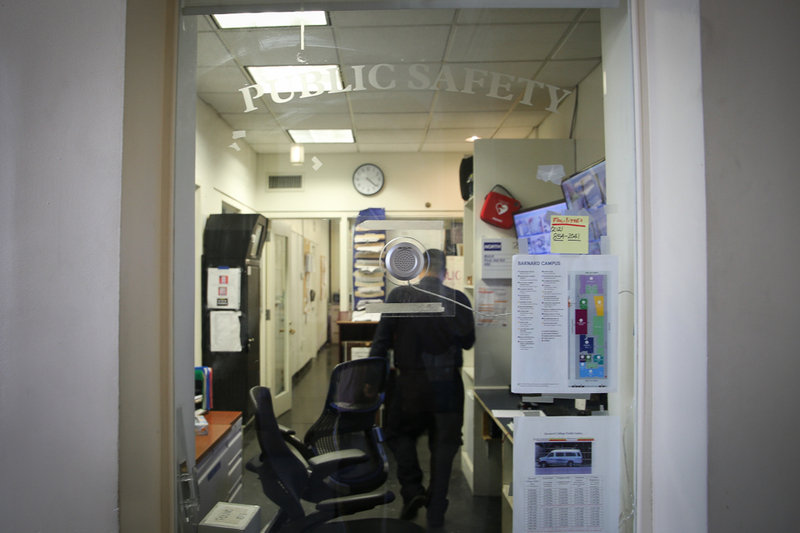 The announcement comes nearly two months after Student-Workers Solidarity requested that the Student Government Association consider issuing a statement of support in favor of Barnard joining the consortium. 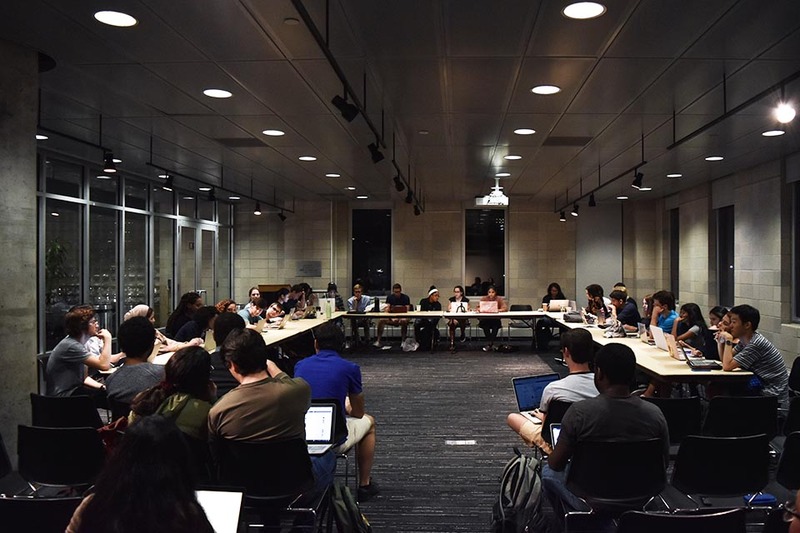 In October, SGA voted to issue a statement of support, which was accepted with 95.5 percent approval.